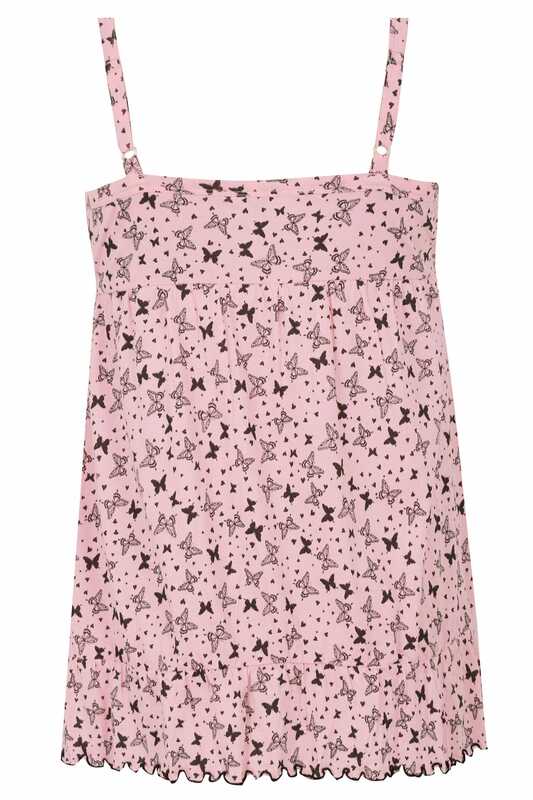 Refresh your nightwear collection with this must-have pyjama top. Super-soft and comfortable, its flattering longline style features adjustable straps and an elasticated band underneath the bust for extra support and comfort. 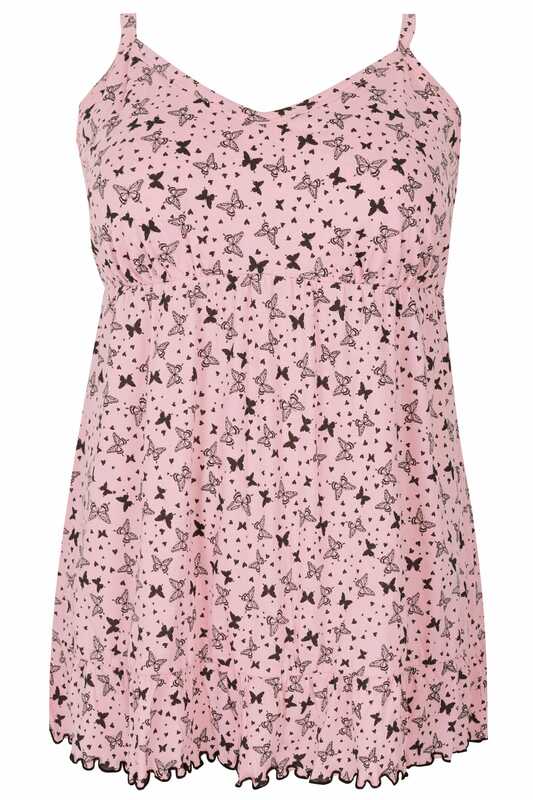 We are loving the contrasting butterfly print.